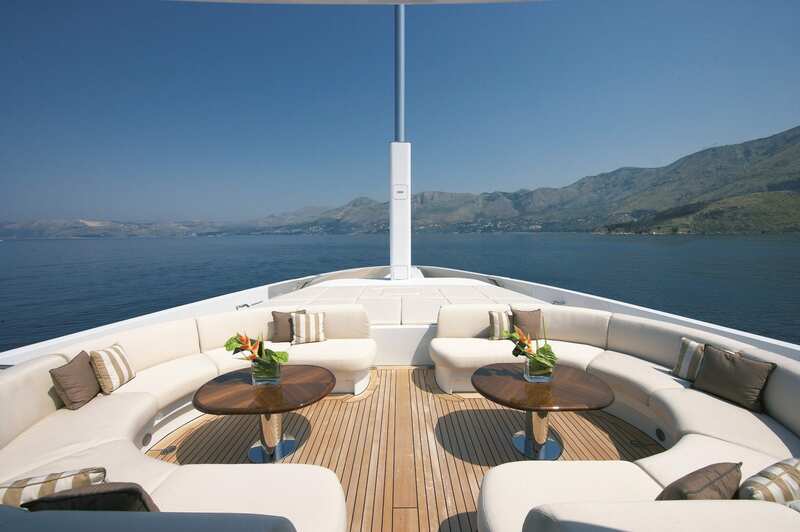 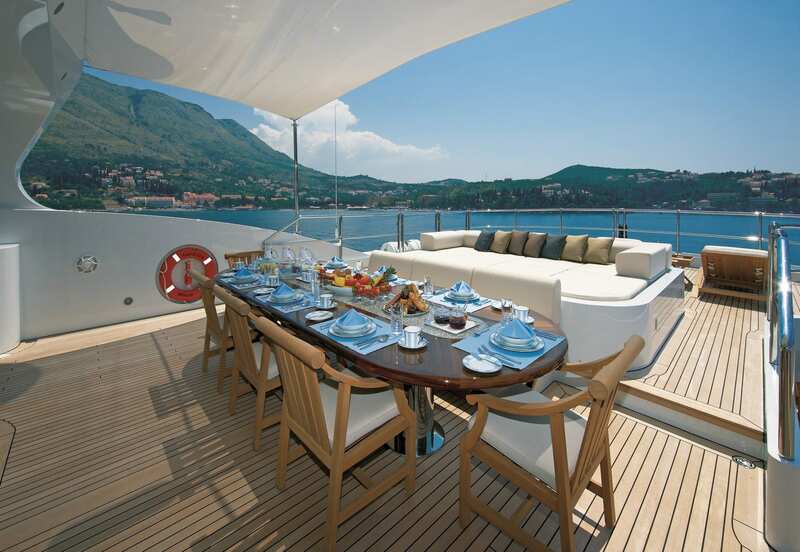 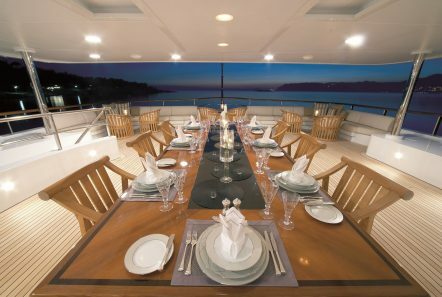 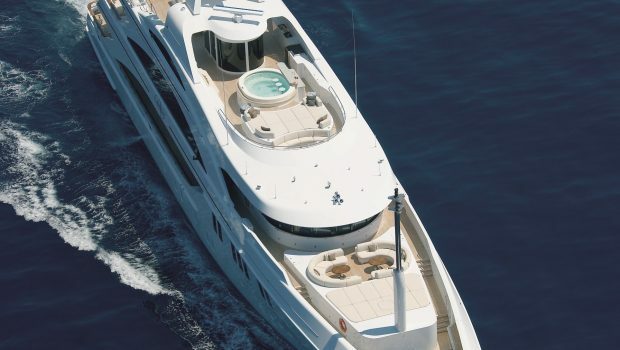 This stunning 60m Benetti offers the same high-quality Benetti construction and engineering but with a luxurious Redman Whitley Dixon designed interior. 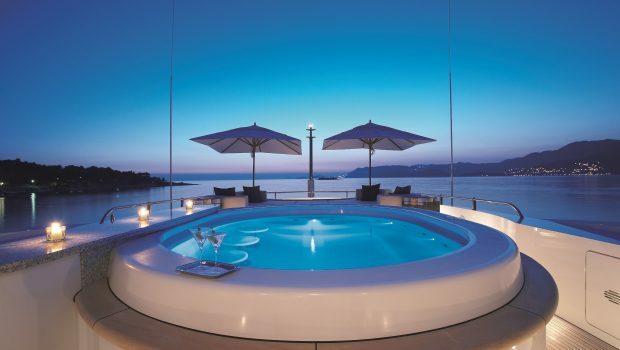 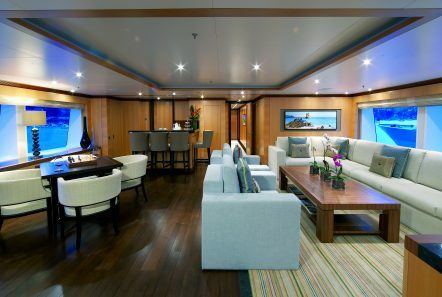 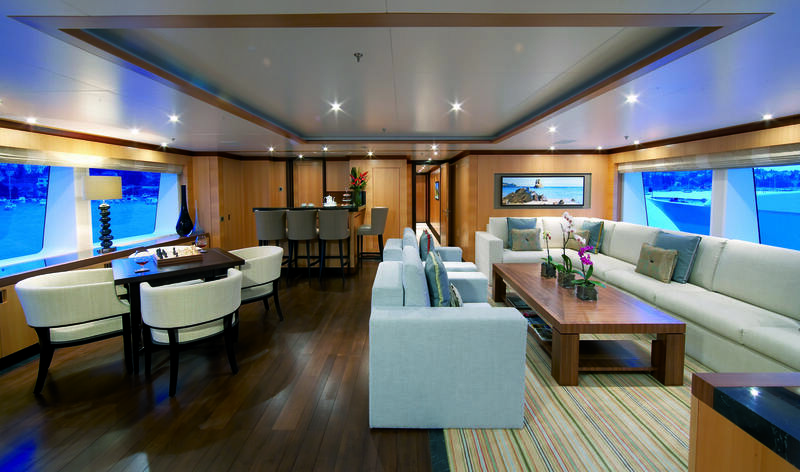 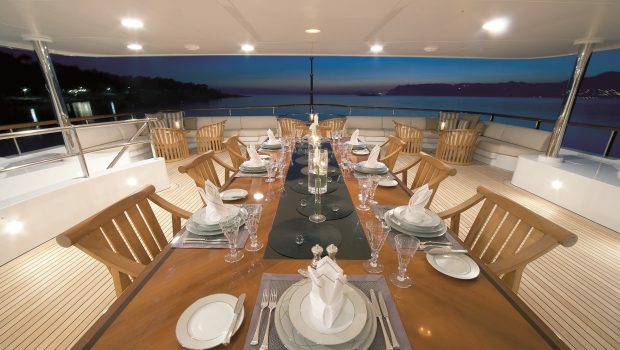 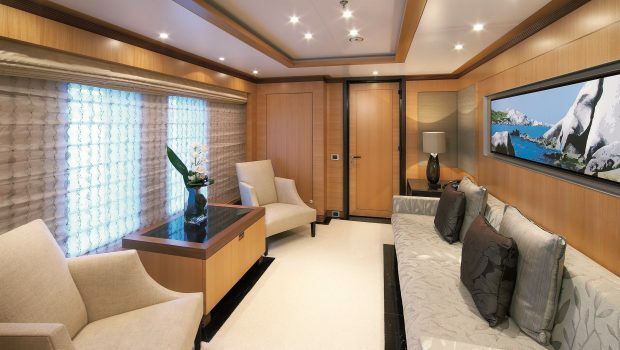 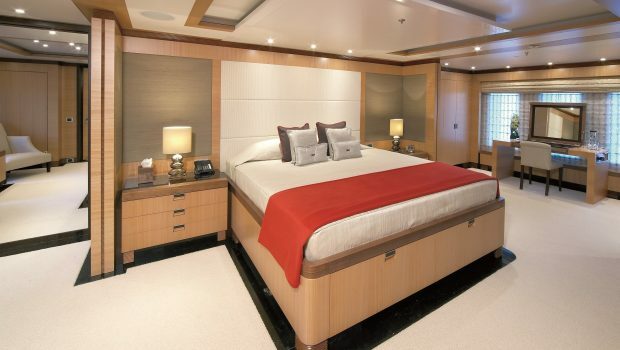 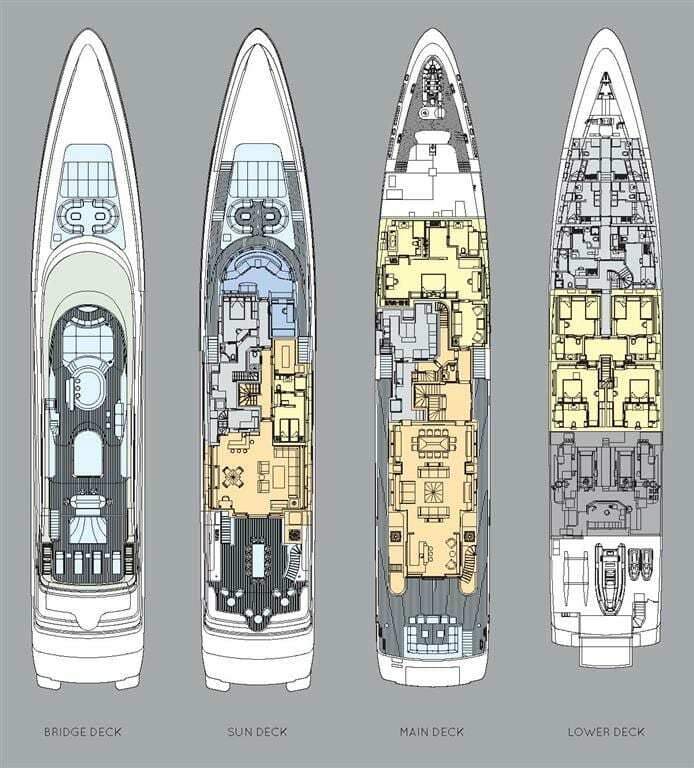 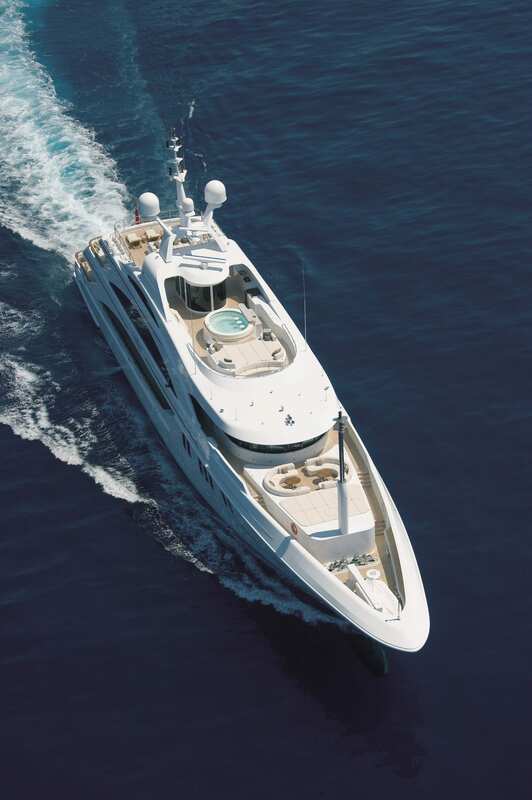 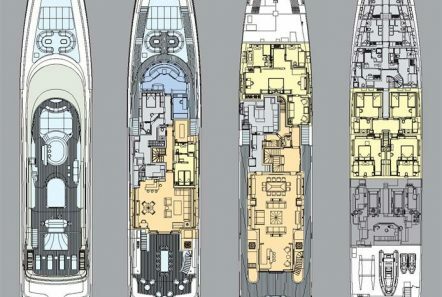 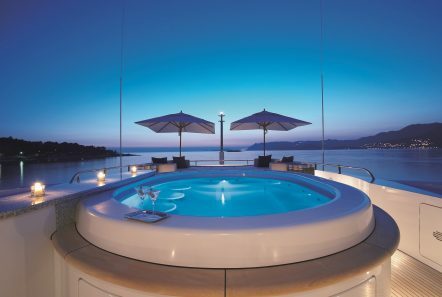 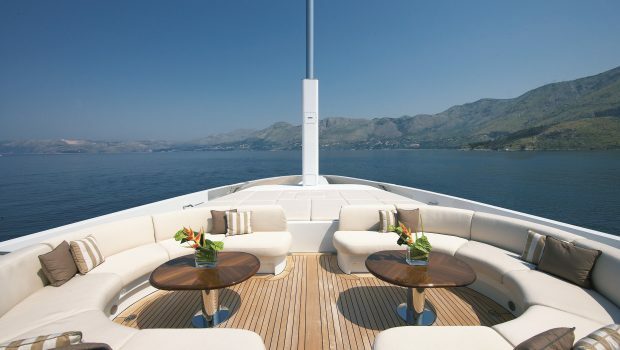 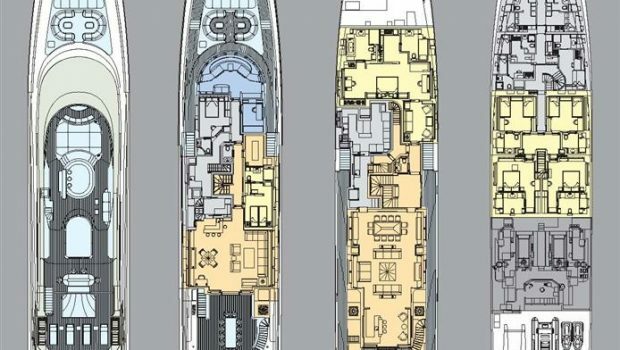 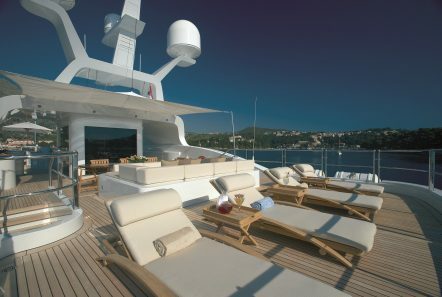 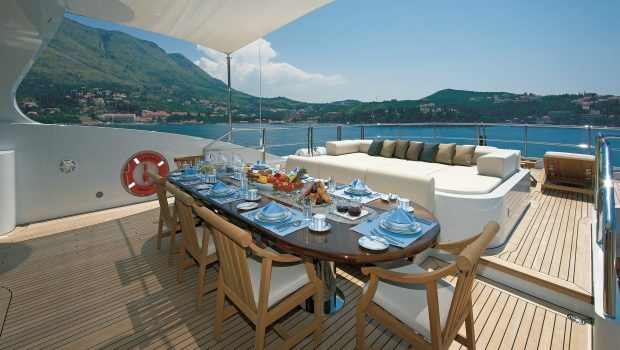 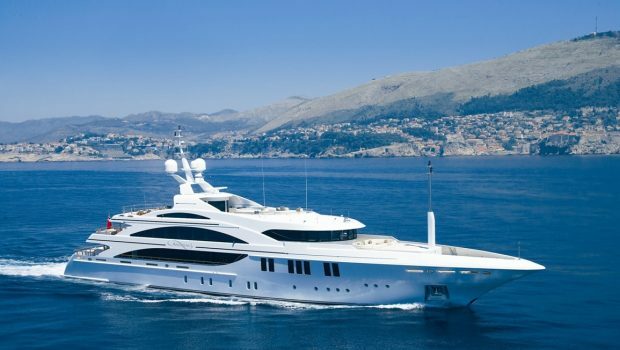 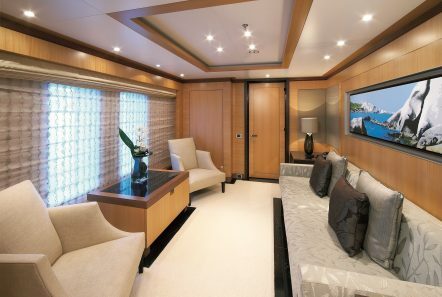 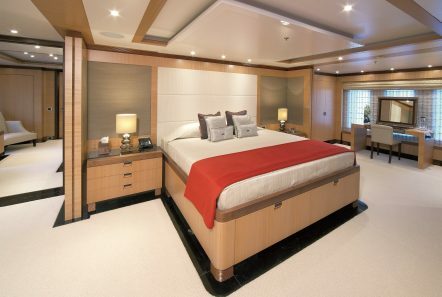 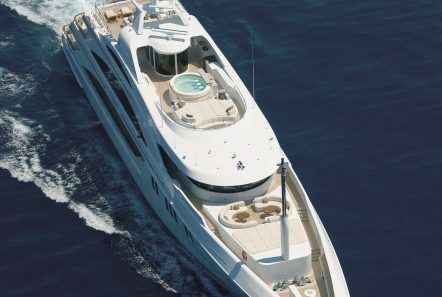 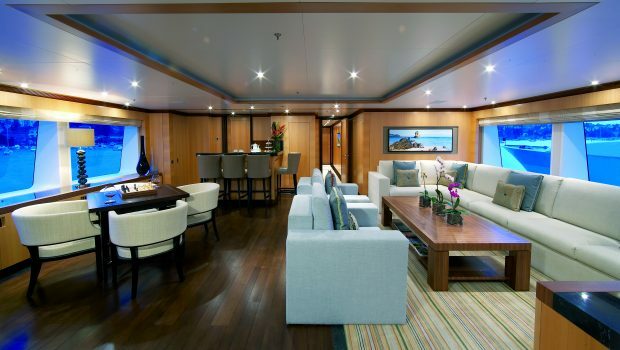 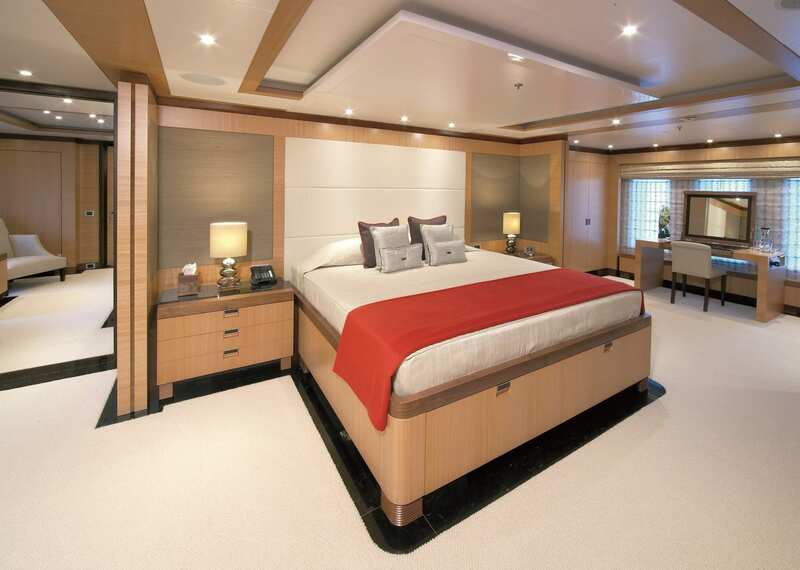 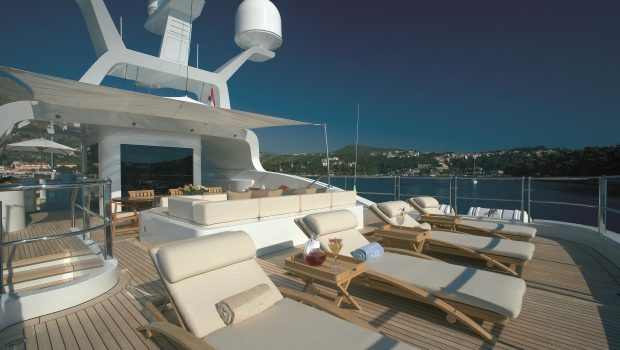 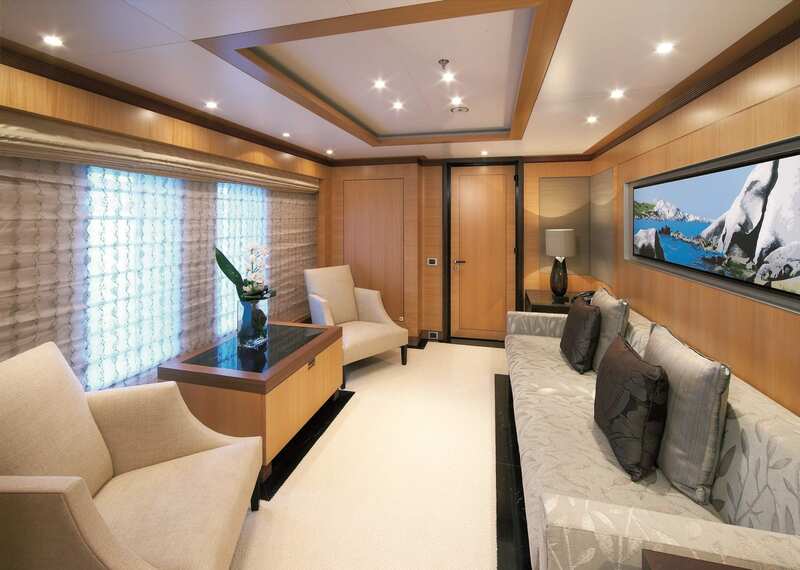 Able to accommodate 12 in 6 elegant staterooms and featuring top of the line entertainment and communication systems, guests onboard Andreas L (ex Amnesia) can benefit from a massage room, a fully equipped gym and Jacuzzi on the sun deck alongside a range of exciting toys and tenders. 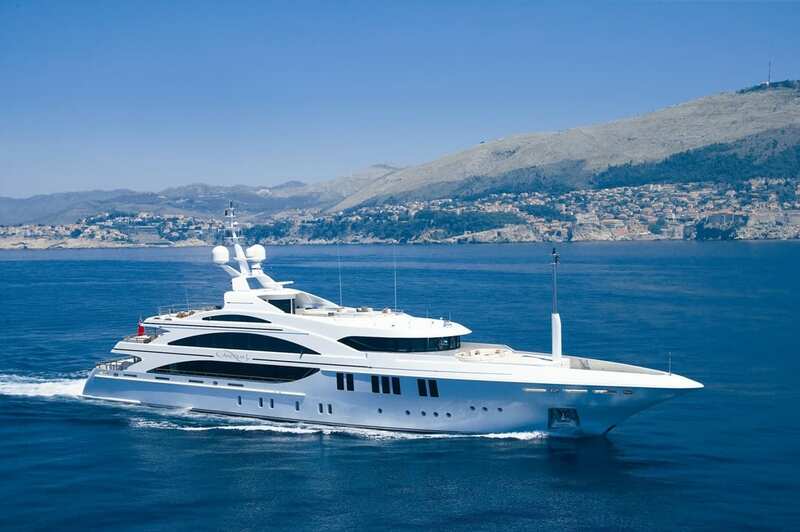 Powered by two Caterpillar 3512B DITA 1600hp engines, Andreas L can reach cruising speeds of 16 knots and is built to Lloyds Register and MCA specifications.